There are lots of ideas about how to organize and store holiday decorations. 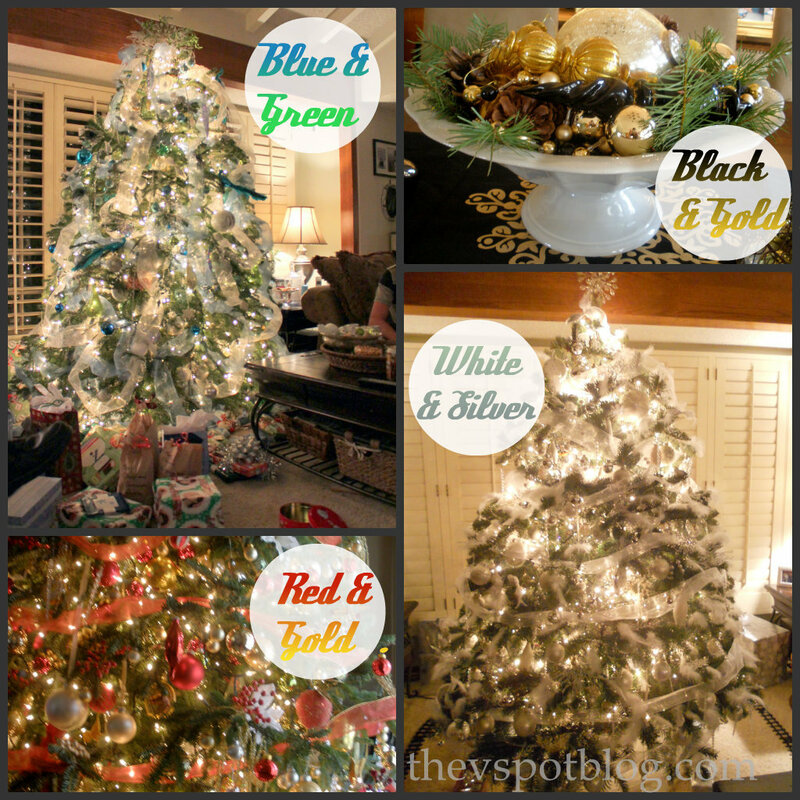 I have a ton of Christmas decor, and I am frequently asked how I manage to change the colors I use for Christmas each season. Do I buy new ornaments each year…? No. Isn’t it a big pain in the rear end…? No. Good grief, do I have enough space to store them all…? Yes. It’s actually quite easy. At any rate, here’s the Big Tip. It’s earth shattering…. Ready…? 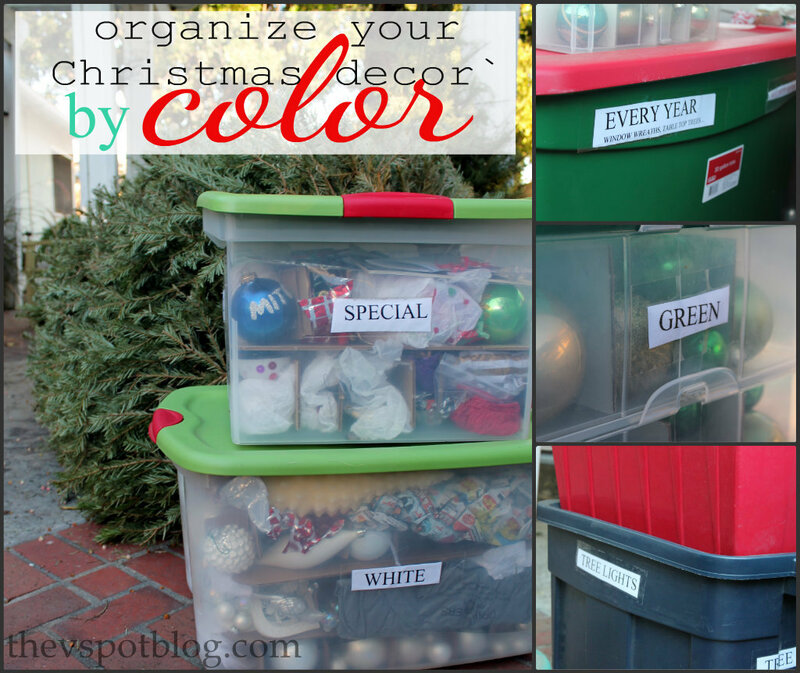 Yes, tree lights and garlands, etc have their own bins, and I have a designated storage box for the most special of ornaments (the sentimental ones) but everything else goes into bins by color: Silver, Gold, White, Red, Green, Blue, Browns and Black. Christmas each year is simple for HH. He just gets down the colors I need, along with the Every Year boxes. Makes for a pretty easy clean up too. How about you? Are you organized, or do you just throw everything in a box and hope for the best…? I pack my decorations according to themes. I have gingerbread, snowmen, and santa themes. But this year, I feel like just packing it up in a box and hoping for the best. 😉 hehe. Great idea! I’ve always packed mine according to the room, but in the last couple of years I’ve done fruitbasket-turnover in the decor department, so maybe this would work better! Thanks for sharing, Vivienne! The blue and green is gorgeous!